A Relaxed Wedding Bun provides elegance without being stuffy. 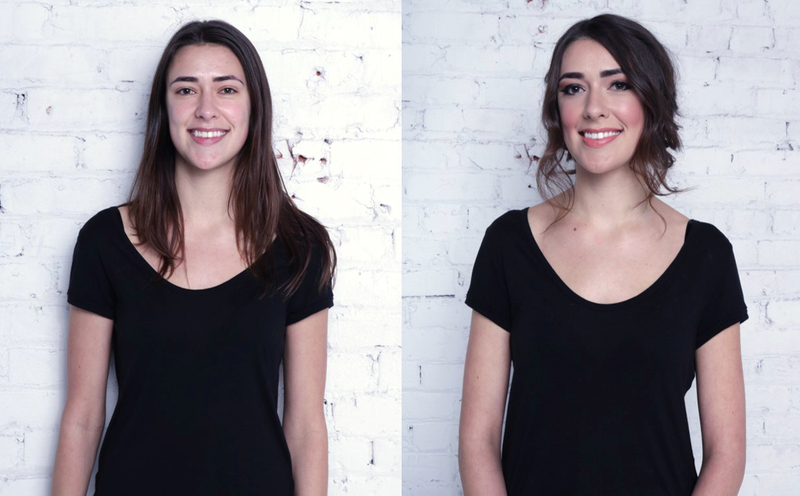 Think a chignon but more relaxed than ever, with wispy tendrils and a low set profile. 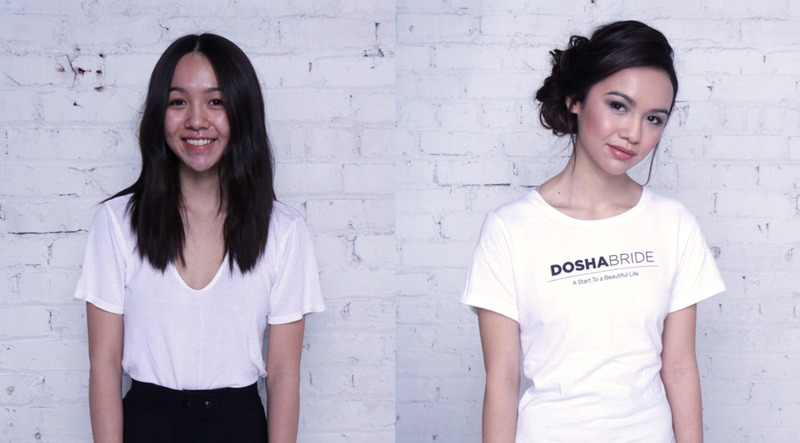 Today’s Textured Low UpDos are a fusion of classic styles and romantic braids. While they’re intricate, they don’t look overdone or overwhelming. Again, relaxed is the word. Flower Crowns are ruling the day! They’re romantic with a touch of whimsy. You can go big with blossoms or choose a more understated crown. 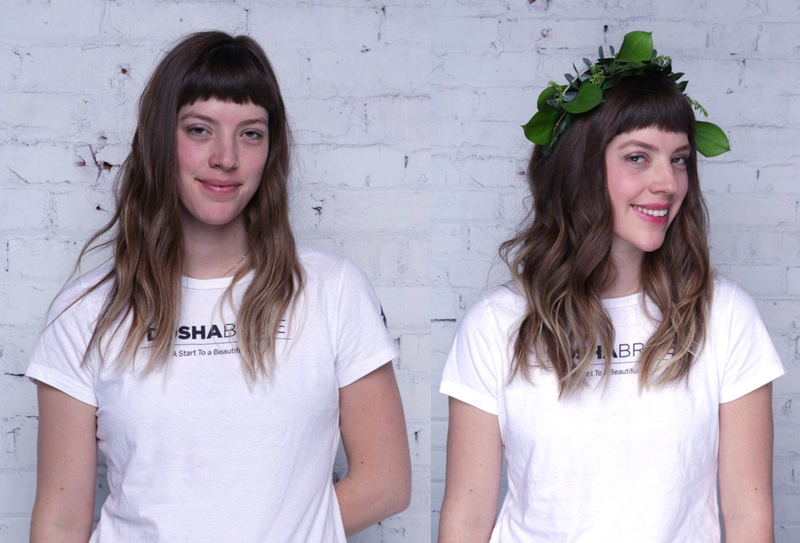 Say Goodbye To The Traditional Veil! Romantic veils, graceful hats, weightless lace and jeweled hairpins are more in vogue. Let your creativity flow! Half Up Half Down hairstyles are this year’s favorite, combining big loose curls and understated braids, twists and half buns. 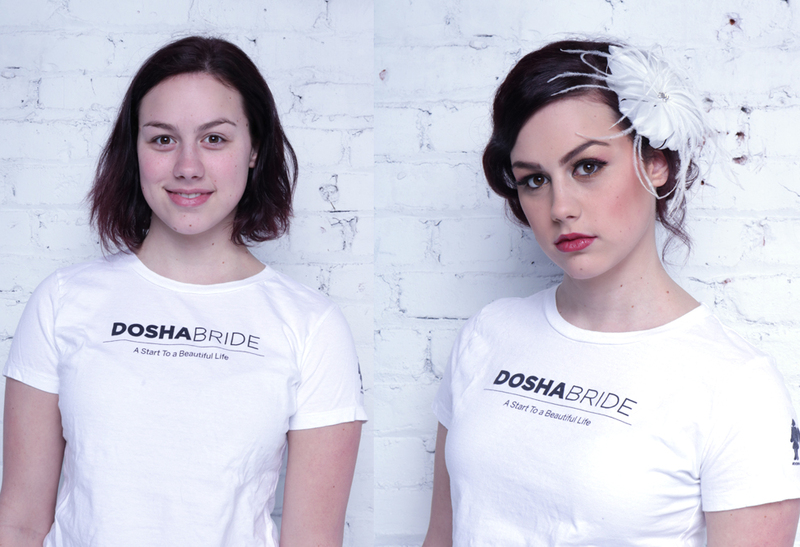 At Dosha Salon Spa, we’re all about brides and their special day. Whether you want a trial bridal hair or bridal makeup session (or more! ), wedding day hair, on-site services for hair and makeup for the entire bridal party or VIP service by our Bridal Elite team, we’re here for you. More Portland area brides trust Dosha Salon Spa than any other—no wonder Oregon Bride Magazine voted Dosha Salon Spa as the Best of 2017. 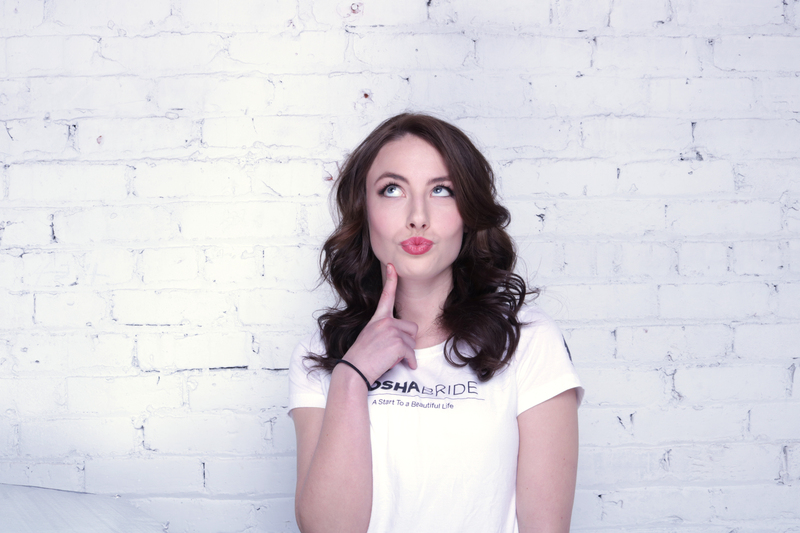 No matter what hairstyle you have in mind, our elite bridal professionals at Dosha Northwest, Dosha 5th Avenue, Dosha Hawthorne, Dosha Clackamas, Dosha Bridgeport and Dosha Beaverton will surpass your expectations.